The problem: Ardnell Group is a brand new consulting business that deals directly with the medical industry. They wanted a brand that stood out but also didn’t look out of place within a traditional and very educated industry. 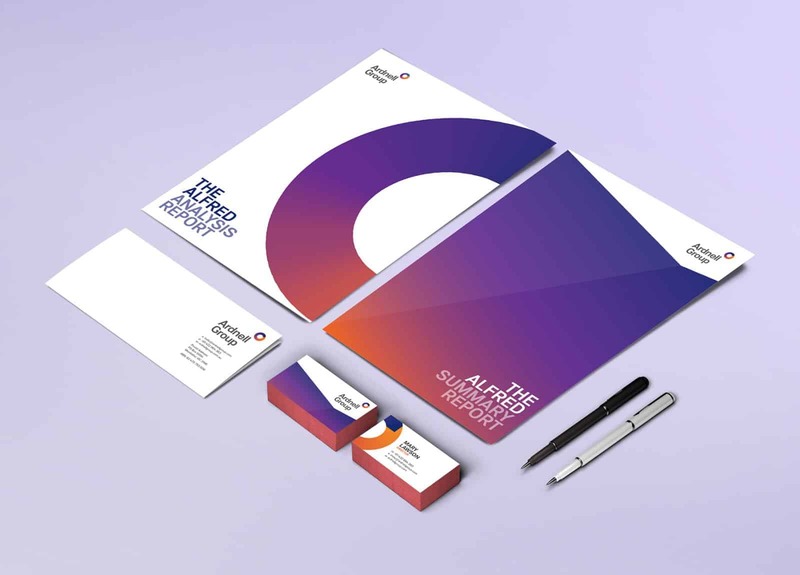 The Solution: We created this brand after a design audit of the medical industry, we discovered the style was very traditional so decided it would be best to position Ardnell’s branding on traditional side of modern so it would stand out but still fit in.